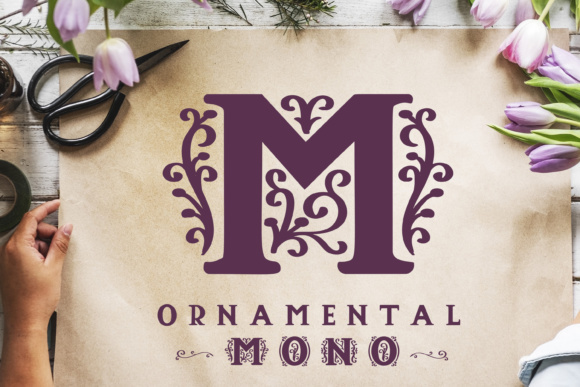 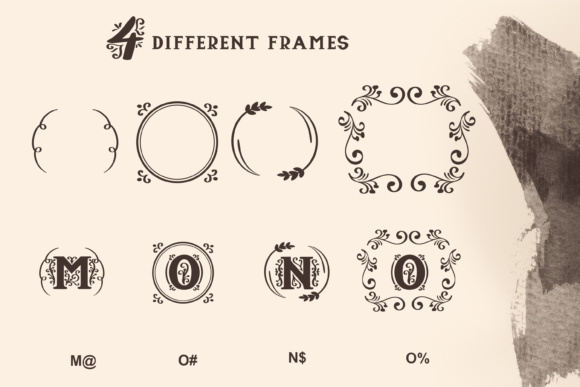 Ornamental Mono is a decorative serif, where all capital letters and numbers come with small embellishments. 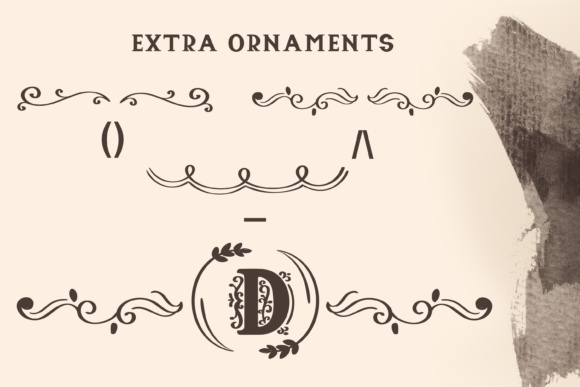 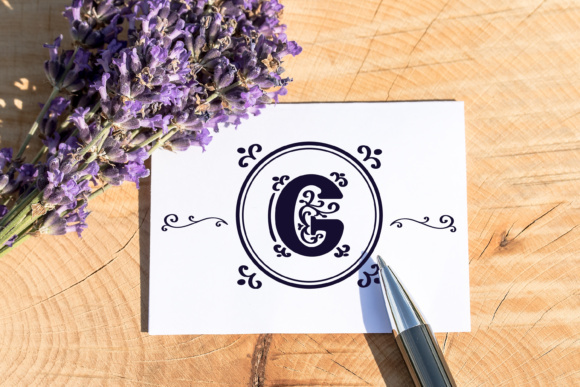 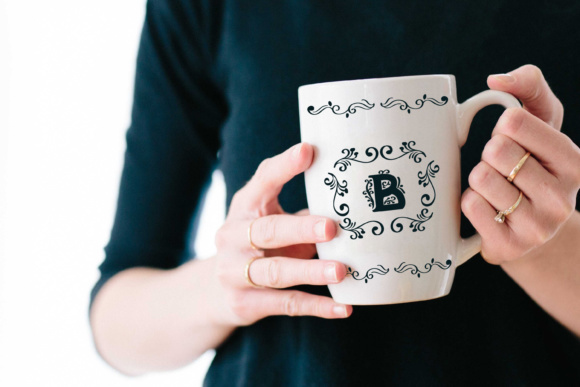 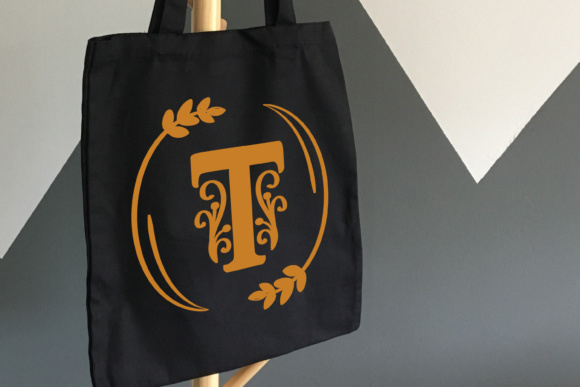 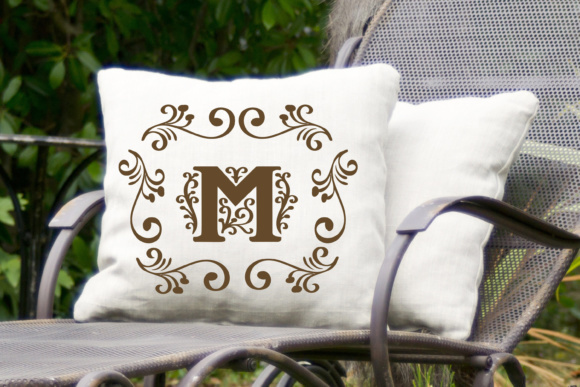 Making it a perfect font for creating monograms, wedding invites and much more. 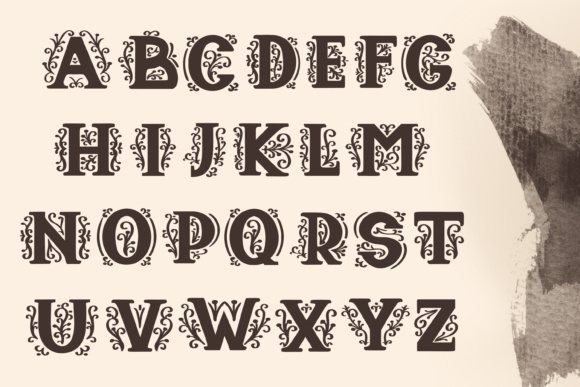 The lowercase characters are fun playful bunch, that perfectly combine with the decorative uppercase letters.